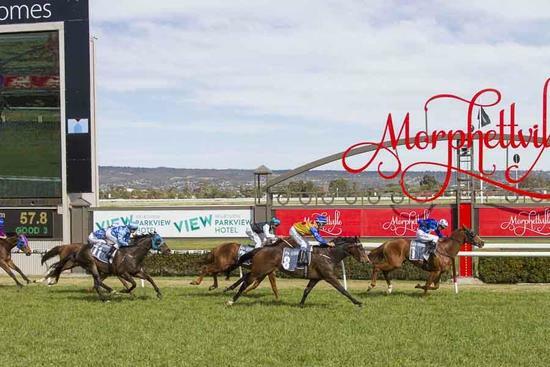 It was another impressive outing for Core Breach at Morphettville Saturday - winning the David Loy Handicap over 1000m. Core Breach carried 5kg more than this previous win at this track but he proved to strong with Paul Gatt riding, they fought it out to win by 0.9L. That brings Core Breach to 4 races this preparation with 2 provincial placings followed by 2 metropolitan wins.